The new tariff order by the Telecom Regulatory Authority of India (Trai), which came into effect from February 1 is expected to increase the monthly bill of most subscribers of television channels, but benefit popular channels, a report said. The network capacity fee and channel prices announced by broadcasters and distributors as per Trai’s new guidelines could increase the monthly bill of most subscribers of television channels, according to rating agency Crisil. The Trai framework is intended to usher in transparency and uniformity and will afford far greater freedom of choice to viewers, as it allows consumers to select and pay only for the channels they wish to view and requires TV broadcasters to disclose the maximum retail price of each channel and that of bouquets. “Our analysis of the impact of the regulations indicates a varied impact on monthly TV bills. Based on current pricing, the monthly TV bill can go up by 25% from Rs 230-240 to around Rs 300 per month for viewers who opt for the top 10 channels, but will come down for those who opt up to top 5 channels,” Crisil senior director Sachin Gupta said. The rating agency observed that the new regime could drive consolidation in the broadcasting industry as content will be the king and key differentiator. “Subscription revenues of broadcasters would rise around 40% to Rs 94 per subscriber per month compared with Rs 60-70 now. With viewers likely to opt for popular channels, large broadcasters will have greater pricing power. 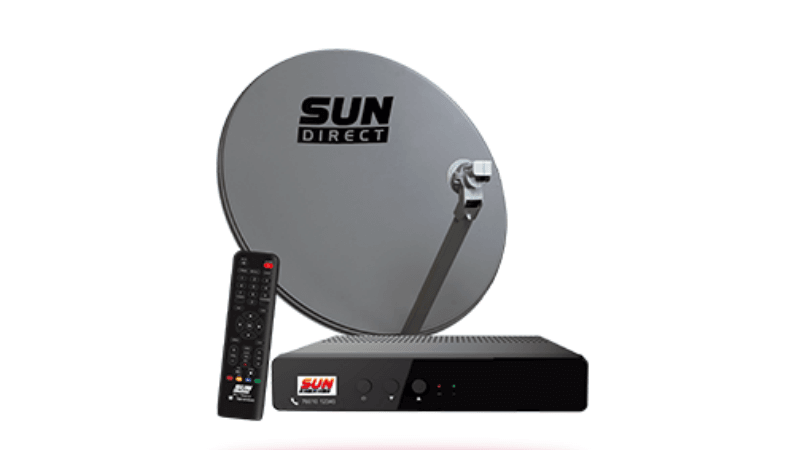 For distributors like DTH and cable operators, it said the new regulations are a mixed bag. “OTT platforms could emerge as the big beneficiary because many viewers could shift because of rising subscription bills. And low data tariffs also encourages viewership on OTT platforms,” Crisil director Nitesh Jain said. While content cost will become a pass-through, protecting them from fluctuations, they may lose out on the benefits of value-added services such as bundling content across broadcasters, customisation, and placement revenue, it said. Currently, most distributors are charging network capacity fee at the cap rate of Rs 130 per month. Similarly, broadcasters have priced subscription for the most popular pay channels at the cap rate of Rs 19 per month. But these are early days and the situation may evolve with prices charged by broadcasters and distributors declining depending on market forces, viewership and competitive intensity, it said. So, i am not agree with this changes.